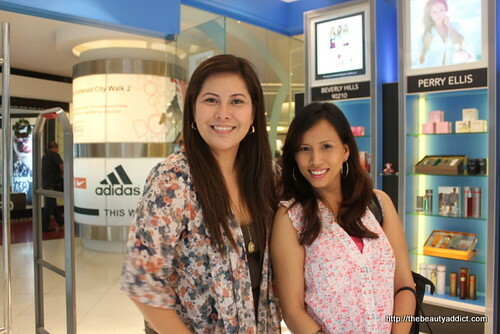 A few weeks ago, some bloggers including me were invited to check out the Fresh Fragrance Bar at Eastwood Mall in Libis, QC. 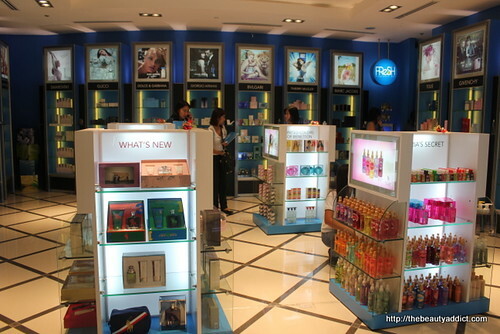 If you're familiar with Art of Scents store at Resorts World, this is their version for the younger crowd. 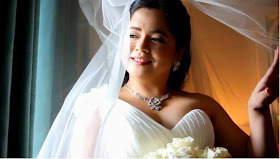 Their other branches are located at Abreeza Mall, Davao, Marquee Mall Pampanga and will open soon in Alabang and Podium mall. 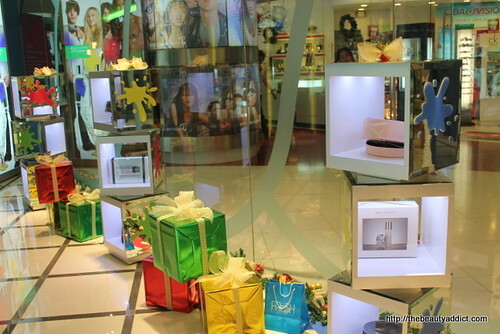 I am very thankful for that because honestly, it was the first time I enjoyed fragrance shopping. It was like choosing a dress from a rack of clothes (you know what I mean?). 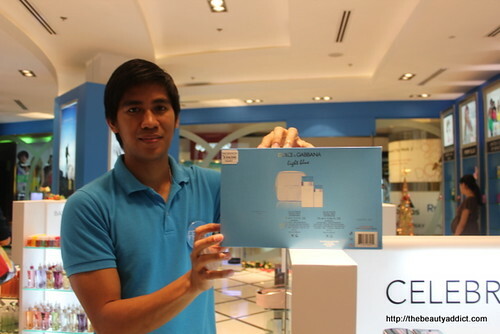 No salesman to ask for a tester or make "kulit" for their promos if you buy. 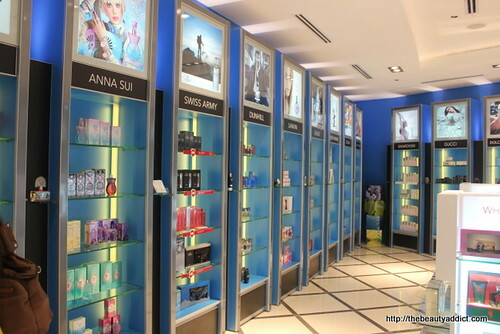 You get to test every perfume from the store without someone following you hehe. 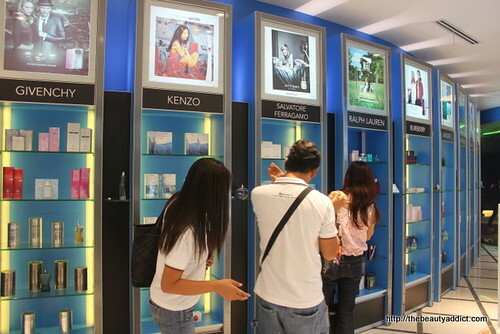 But if you need expert suggestions, the staff are well trained and informed about the perfumes they sell. 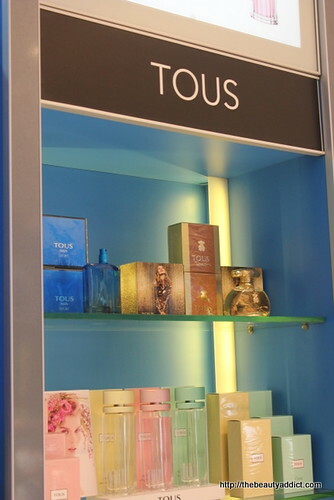 They also carry perfumes that are famous in Spain. Like this one! I'm targeting to buy this next because it smells really good. It's cheaper that the other brands too. 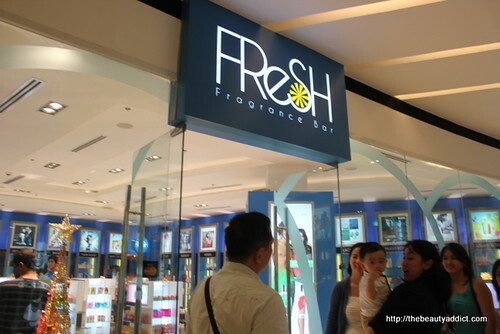 Next time you want to buy a perfume, try Fresh Fragrance Bar. You'll surely enjoy it! 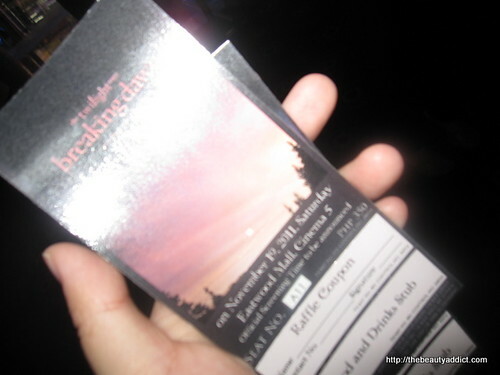 I'm a fan of the Twilight Saga. I've read all the four and never missed the movie versions. It has an effect to most girls that men couldn't understand haha. 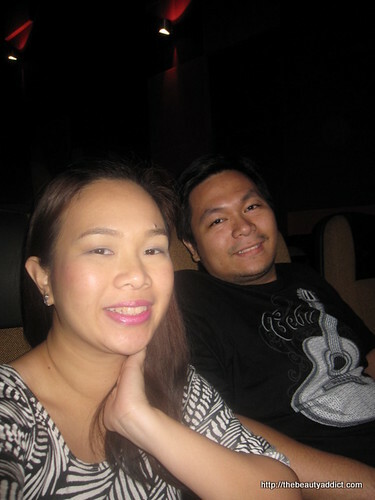 My hubby and I was able to watch its first screening at Eastwood Mall because the Moschino Group gave us some tickets Thank you very very much! 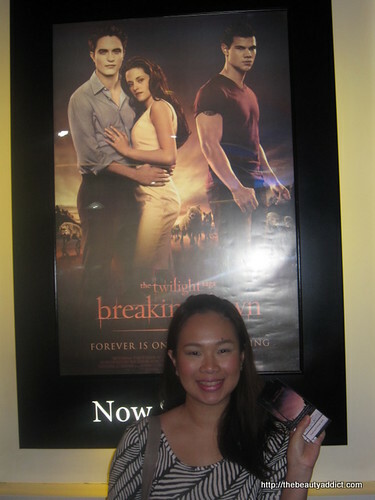 I expected my hubby would be bored to death as what he complained with the first three but surprisingly, he enjoyed the Breaking Dawn Part 1 as the fighting scenes were awesome! 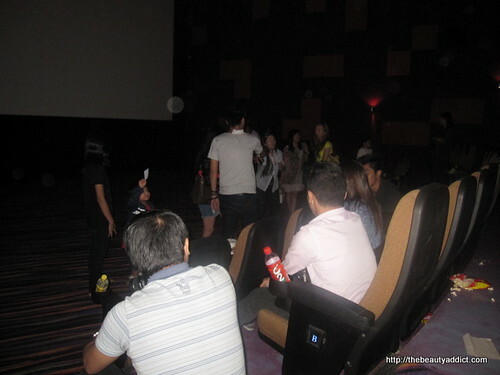 There was a raffle after the movie. 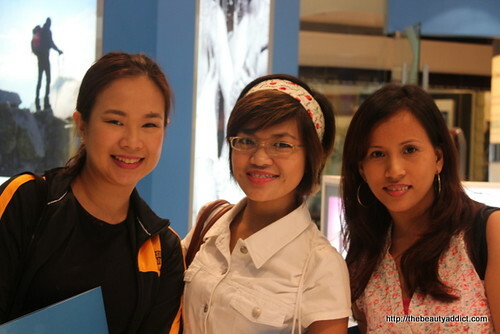 I'm so inggit with those who won a bottle of the new Moschino Forever Scent hehe. Moschino Forever is the new masculine fragrance by Moschino. 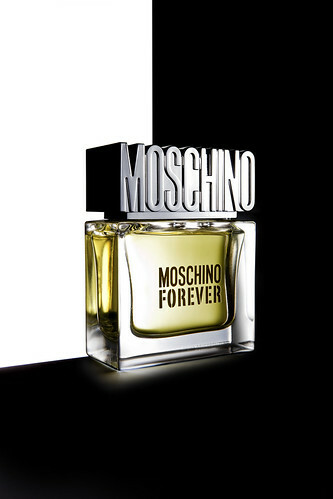 A timeless scent inspired by Moschino Fashion known for reinterpreting classics with elegance and irony. An eau de toilette created for a classic man, with a strong personality that enables him to be original and unique. 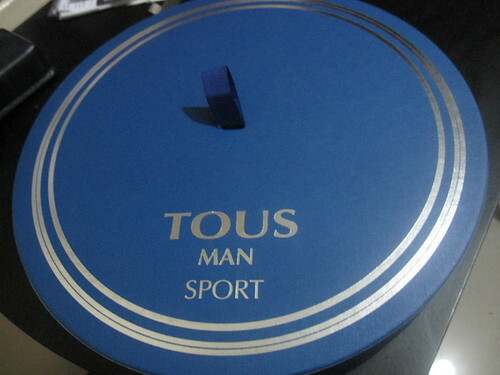 Sniffed it a few times with the sample I got and it's just how I wanted my hubby to smell everyday. Very enticing. 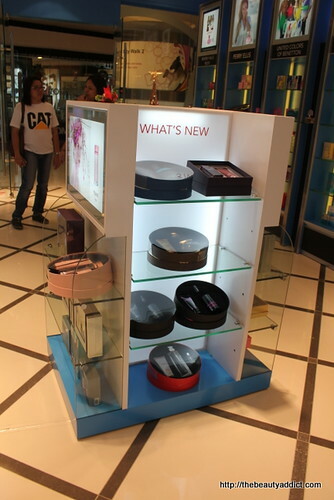 It's now available at Rustan's Department Stores so check it out if you happen to pass by.